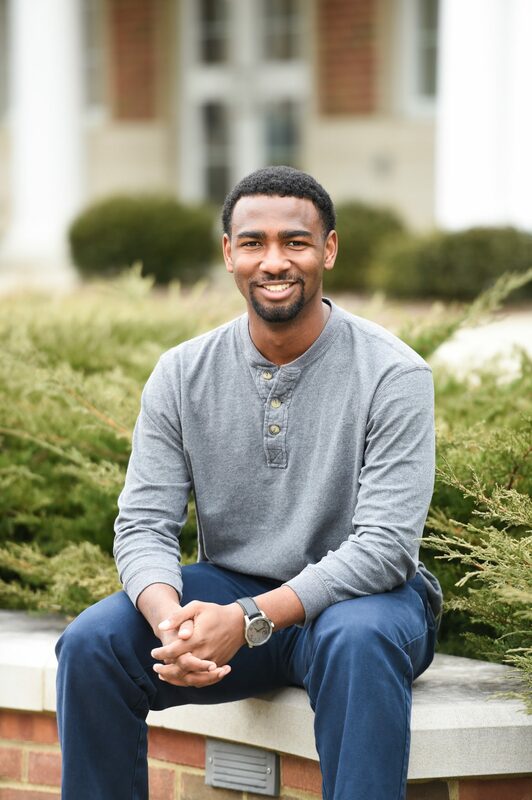 Dexter Horne is an MPA graduate of the Martin School of Public Policy and Administration, a Louisville native, and a Lion King fanatic who joined the McNary Group as Research Associate and Project Manager in January of 2019. We asked him a few questions so that you can get to know this great addition to the McNary Group team. What do you bring to the McNary Group? What I hope to bring to this team is a writer’s spirit filtered through an analytical mind. My formal training is in public sector data analysis and what I do with that skillset is I help non-profits, foundations, and government agencies solve problems with the information they collect. Then, and I think this the more important thing that I do, I help give narrative and emotion to those creative solutions. Every report I write or strategic plan I help create should tell the story of where an organization has been, where it is going, and what it is doing differently as it matures. What is your personal philosophy/something you live by? Change starts locally—that’s the thought that inspires me. The McNary Group focuses on supporting organizations attempting systems change and my passion for that approach is what brought me to this organization. But, it is very important to me that everyone, even those of us not working to adjust systems in our day-to-day work, do our part in our neighborhoods, workplaces, and online activity to build the world we want to live in. If everyone asked themselves; “what am I doing today to make this planet a little happier” our society would be in good shape. I was born during, what I think, was the height of the Disney/Pixar era. I mean, they were putting out hit after hit in the ‘90s and early 2000s and I was definitely drinking the Kool-Aid. So much so, that for the first 5 years of my life, I thought I was a lion. I used to run around on all fours, terrorize me parents and sisters with fierce growls, and sing to strangers about how “I just can’t wait to be King!” At any rate, I did not get too far into Kindergarten before I realized I was actually not a lion, but just a human boy who bites. While I no longer bite, I still feel a little lion roaring in my heart, and I definitely still think that I am a prince. What is your one wish for society? My wish is simple. I wish that we as a society get to a point where every citizen lives in a community that is vibrant, safe, and healthy regardless of their zip code. And I think that the McNary Group is doing the right thing to support the organizations that are trying to get us there. Want Dexter and the rest of the McNary Group team to help you with your community impact projects? Send us a note and let’s discuss it over coffee!